Are you a competent writer seeking an opportunity to make a difference to save a species? We are seeking an experienced copy writer and editor for our Forest Chatter Newsletter. Approx 10 hrs per issue, with four editions released per year. 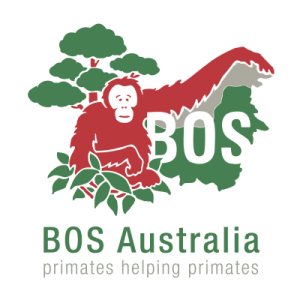 We are seeking an Assistant Treasurer to work alongside our Treasurer, Bookkeeper and Administrator to manage the finances of BOSA. Approx 2 hours per week. We are seeking an experienced Salesforce Database Administrator to assist us with our newly implemented Salesforce CRM. Approx 2 hours per week.